might think. And given that it’s World Autism Awareness Week (1st - 7th April), there couldn’t be a better time to do so. Sensory items are ideal for helping people with autism cope with all the stimuli around them as they can help reduce the anxiety they experience. 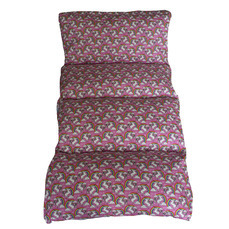 Leading high street retailer Robert Dyas has something that could help immensely: bean bag cuddle beds (£44.99 - £89.99) and children’s foldable beds (£49.99 - £64.99) from the award-winning brand, The Cuddle Bed Company. Handmade in the UK, the Cuddle Bed™ bean bags and beds were created by entrepreneur Chrissie Lowery after her son was diagnosed with autism and struggled with sleep, and she herself had become unwell with chronic illnesses. 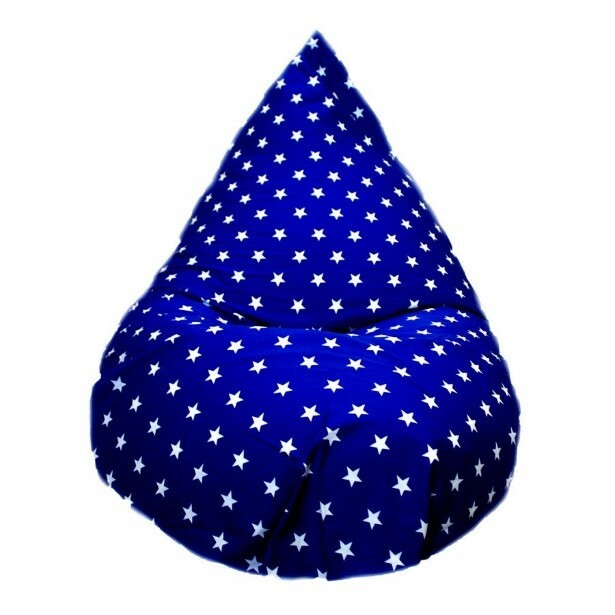 These sensory bean bags and beds are designed to provide an experience that feels safe, and helps draw the child or adult in from anything distracting that might be happening around them. The bean bags do this by offering full body pressure, which is known to help soothe people with autism, relaxing their muscles, relieving the stress they experience from sensory processing and helping them feel secure. The children’s beds are designed to wrap around the child to provide a safe and comfortable space, helping them go to sleep. Chrissie’s innovative company was elevated to award-winning status with the help of Theo Paphitis’s Small Business Sunday SBS. Tweeting Theo Paphitis every Sunday about her business, she was chosen as one of his official winners and became part of the SBS Family, pitching her products to Paphitis-owned Robert Dyas and Ryman. An added bonus is that 20% of all profits from Child Cuddle Beds are donated to The National Autistic Society. For more information please visit the Robert Dyas website. This press release was distributed by ResponseSource Press Release Wire on behalf of Robert Dyas in the following categories: Children & Teenagers, Men's Interest, Health, Leisure & Hobbies, Home & Garden, Women's Interest & Beauty, Business & Finance, Media & Marketing, Retail & Fashion, for more information visit https://pressreleasewire.responsesource.com/about.